We all think of the holidays as a time for giving, as well as receiving. 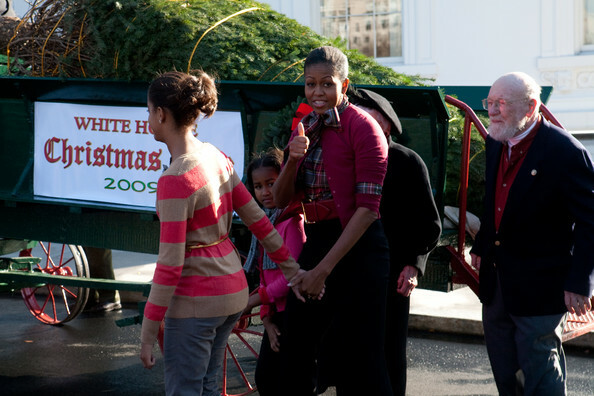 For billionaires, however, the holidays takes on a whole new meaning to the spirit of giving. Let’s take a look at Warren Buffet for example, who is bestowing all of his money to the Bill and Melinda Gates foundation. But we all know that when it comes to greater materialistic wishes, we can list some of the most out-there choices for big spenders. Here are just a few that come to our attention. 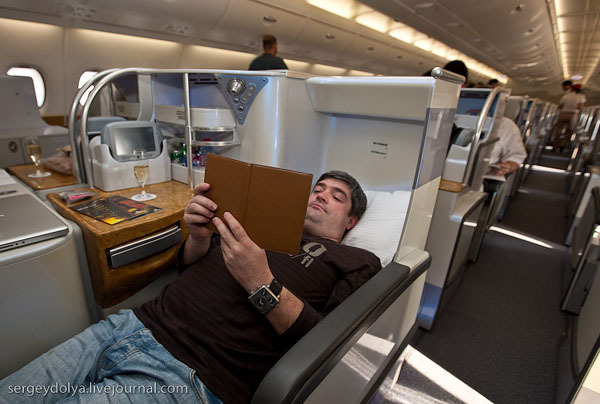 This amazing plane seats ten, plus two crew, and costs an estimated $24 million. The company announced it last month, but potential owners won’t be taking delivery until 2011. An upgrade to the Gulfstream 200, the 250 has a very hi-tech glass cockpit, plus heated leading edges to prevent ice build-up. 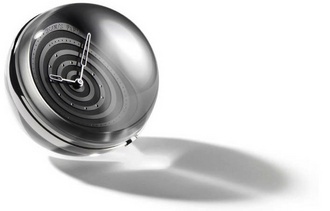 The 8 Days Spiral Boule Clock from French luxury goods house Hermes is expensive. For $560,000 the clock-you wind it by twisting the two half spheres of its body-goes eight days on a single wind, has a white gold face and a button at six o’clock that you press when you want to change the time rather than wind it. 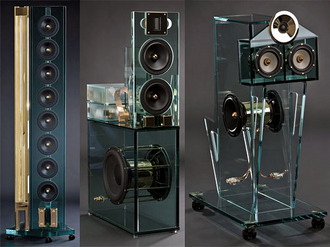 Swedish company Perfect8’s surround sound system is a bargain- six components for just $500,000. 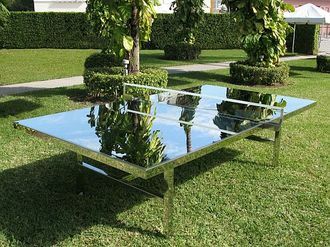 This mirrored table by artist Rirkrit Tiravanija is just $55,000, making it possibly the most expensive table tennis ever. 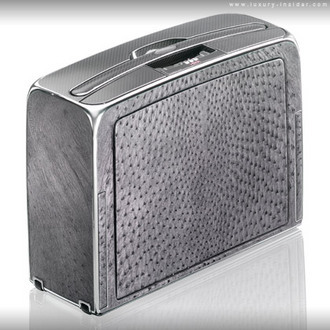 For just under $60,000, you can buy this gold-coated ostrich-skin travel case with gold-leaf interior. Designed by a Dutch businessman, the Henk Travelfriend has a central locking system and two wheels: one to make it go forwards, the other for sideways sliding. Nestled in the hills of Ojai, California, one-time oil baron Larry Hagman’s eco home is on sale. The former Dallas actor is selling the house he built in 1992, which contains nine bedrooms and 15 bathrooms. The eco-warrior has installed solar panels, reducing the $37,000 annual electricity bill to a more manageable $13 a year. As well as stunning views over the Pacific, there’s a saltwater lap pool built under a retractable roof.